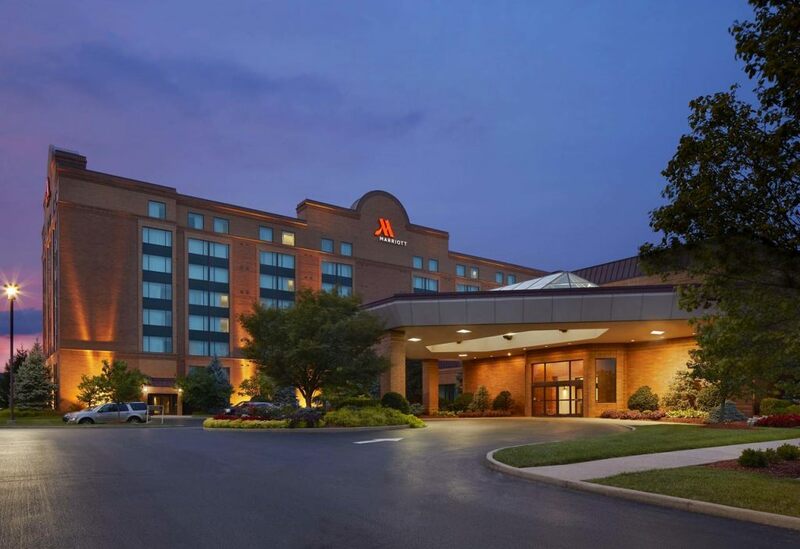 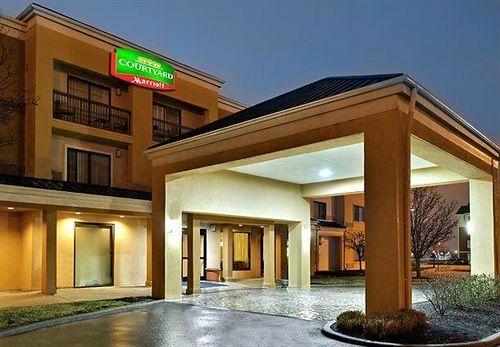 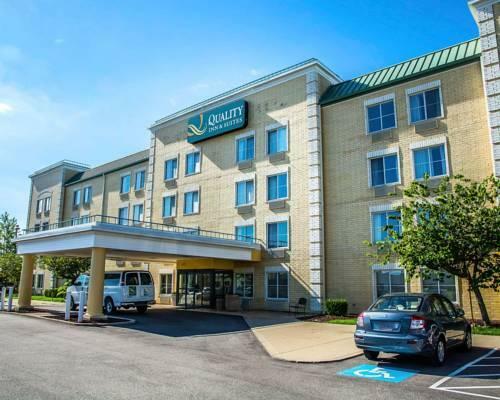 Freebies like hot breakfast Wi-Fi and parking — topped off with a free trip to the Cincinnati airport — attract travelers to the Quality Inn & Suites Erlanger. 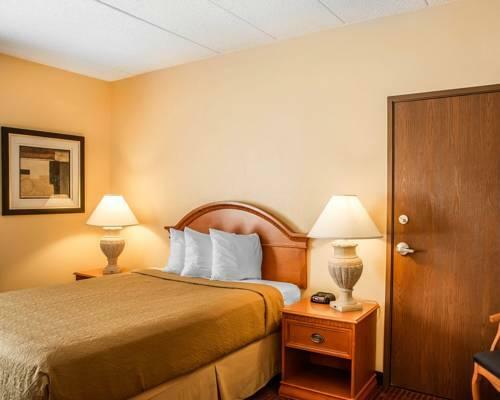 The hotel has 107 rooms on four floors with non-smoking rooms available. 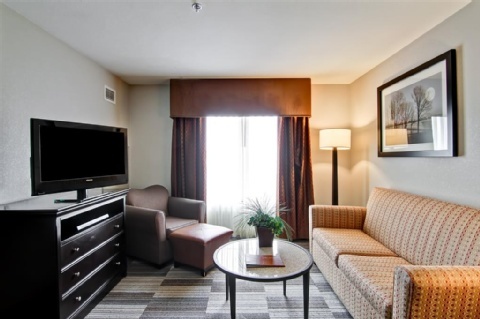 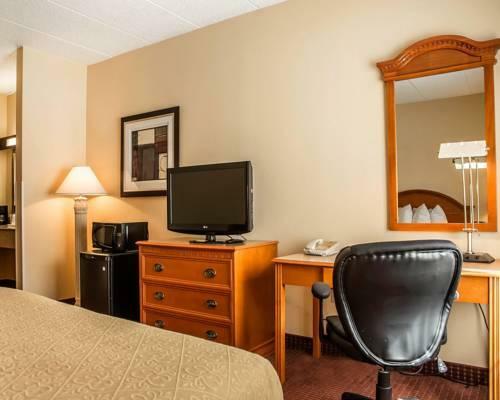 Each room offers a coffeemaker refrigerator work desk premium cable TV and free Wi-Fi. 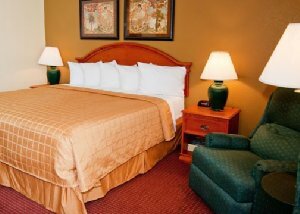 All rooms feature pillowtop mattresses and some rooms have sofa beds refrigerators and microwaves. 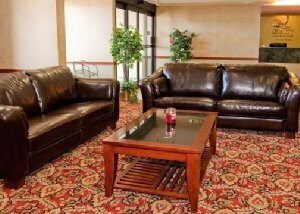 Guests enjoy a free continental breakfast each morning and free weekday newspapers and coffee are available in the lobby. 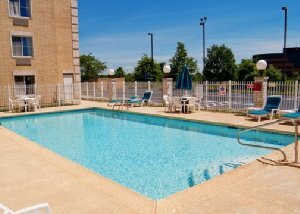 Options for downtime include a swim in the seasonal outdoor pool or a session in the fitness room. 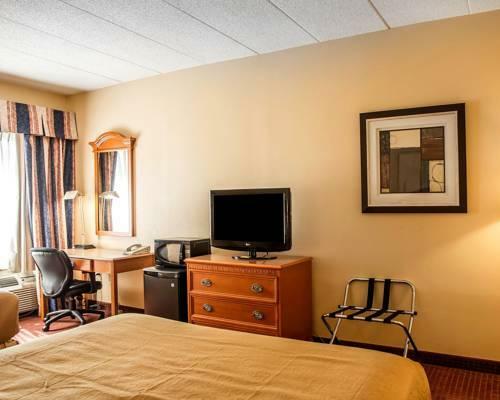 The hotel provides a business center laundromat free parking and a free airport shuttle. 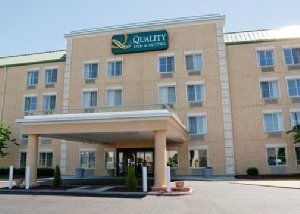 Pets are welcome for an additional fee. 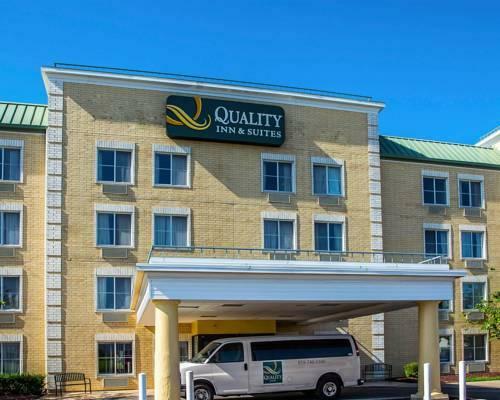 Three miles from Cincinnati/Northern Kentucky International Airport Quality Inn & Suites Erlanger is eight miles from downtown Cincinnati. 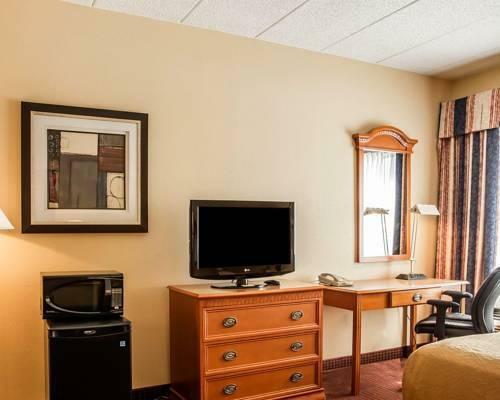 Catch a home game with the Cincinnati Reds at the Great American Ball Park or check out the Creation Museum both 15 minutes away. 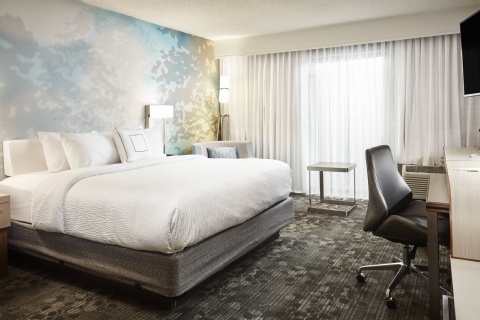 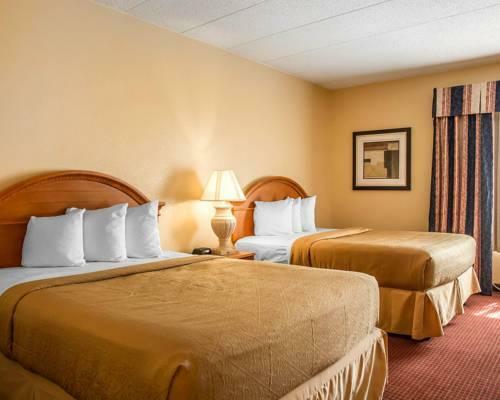 The whole family will enjoy the Cincinnati Zoo or Newport on the Levee an entertainment complex and aquarium both within 20 minutes of the hotel. 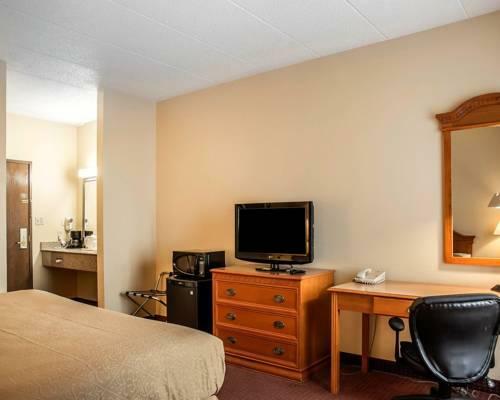 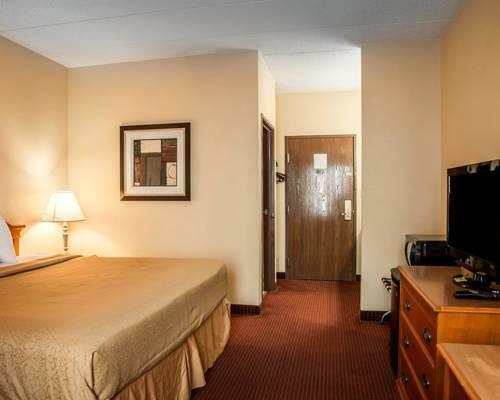 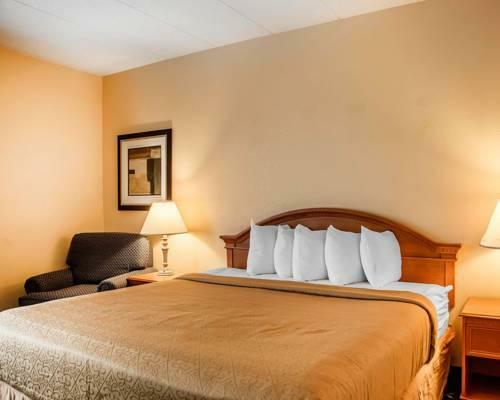 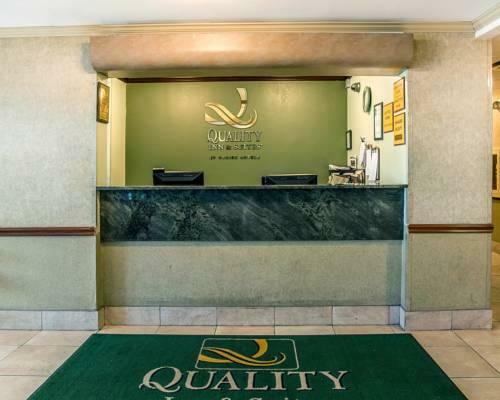 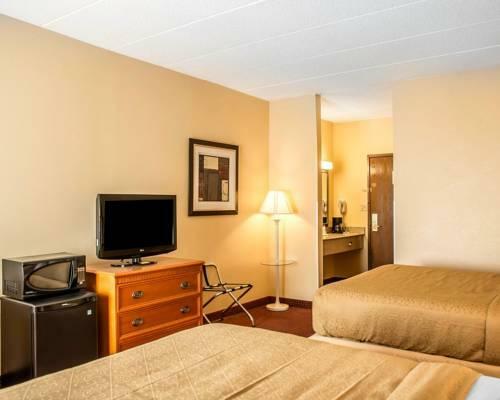 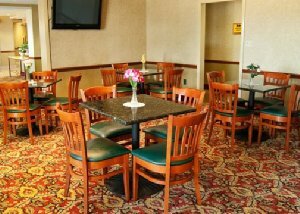 our guests like the "great beds and pillows" and the "awesome breakfast menu" at the "comfortable and convenient" Quality Inn & Suites Erlanger.